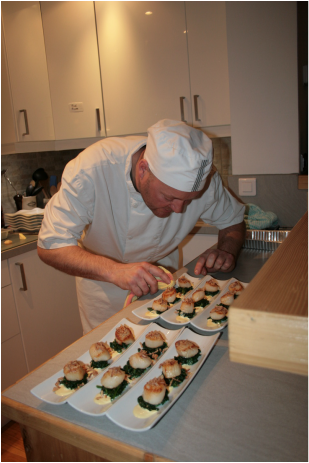 Then we can highly recommend booking dinner with local catering company Monts & Merveilles. Serge & Patty will ensure you are well fed delivering restaurant quality meals to the chalet ready to plate up or simply heat up in the oven. 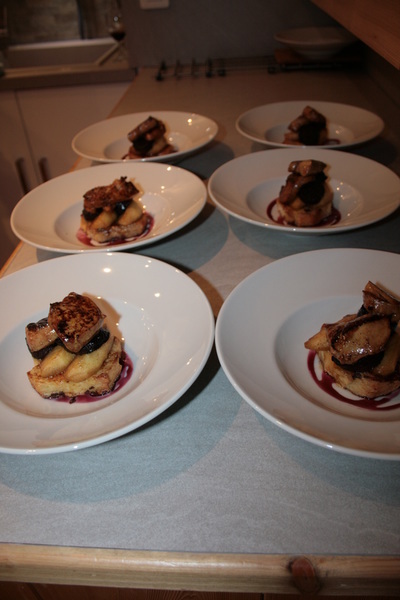 You will enjoy a delicious three course meal, plus appertisers made with fresh and locally sourced ingredients. 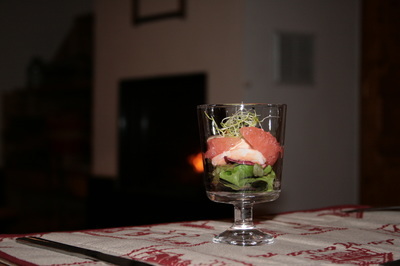 Alternatively you could spoil yourselves and book their private chef service. 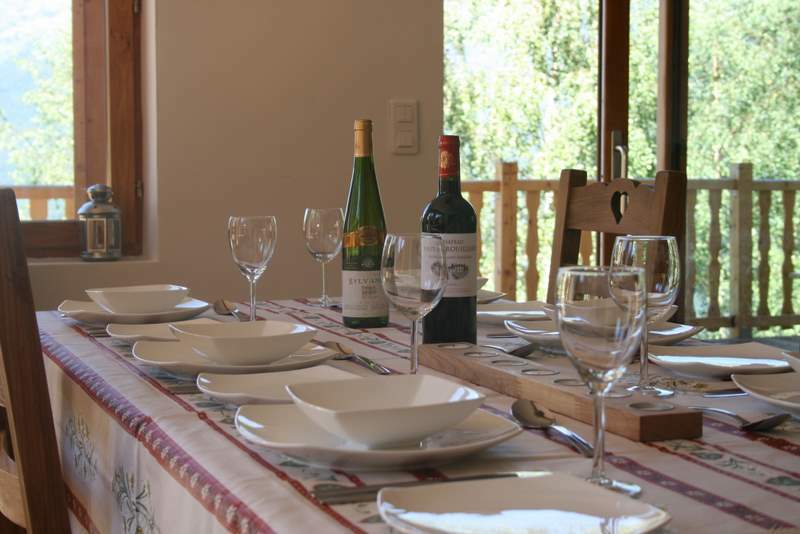 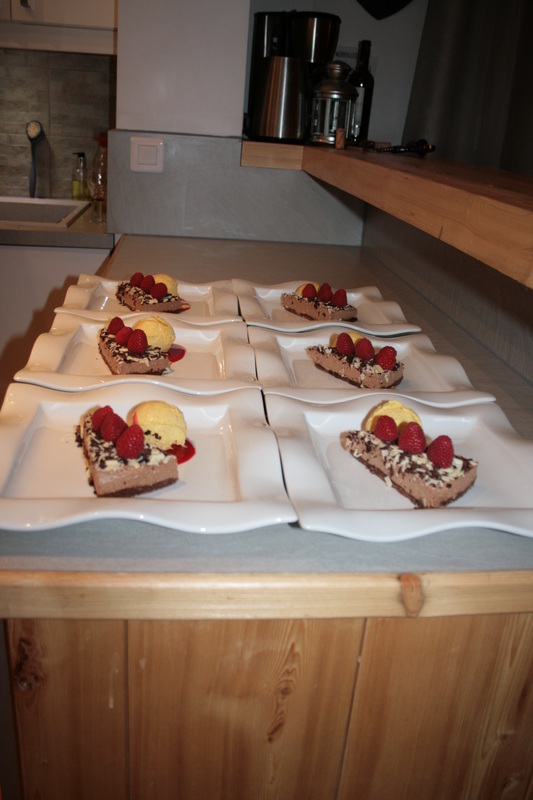 Here you have the option of a custom-made menu and dinner is cooked and served for you at the chalet.